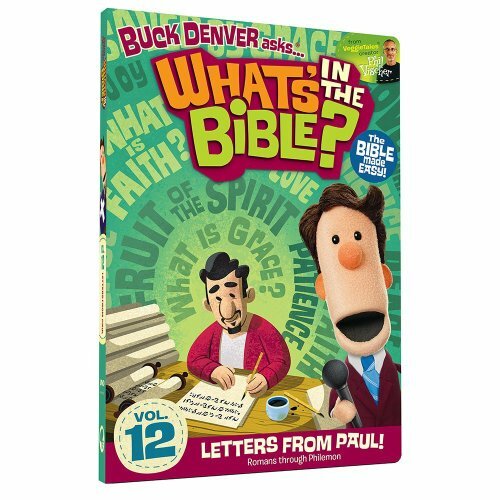 Just as it is important for adults to do more than just read the Bible, so kids need to study the Bible as well. I’ll admit, one of the struggles I had in having family quiet time is that I wasn’t quite sure how much my children were retaining. The fact is, by listening we don’t really retain very much. 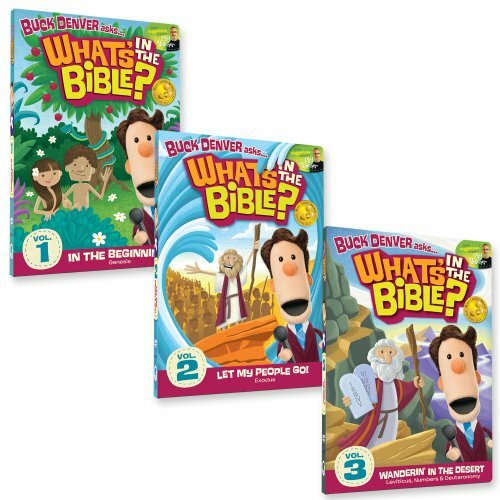 Younger kids who can’t read, or who can’t read well, need extra resources in helping them understand God’s Word. Furthermore, the Bible isn’t always easy for them to understand. While I think books that tell Bible stories are great – and we read those books to our kids, I firmly believe that they should not be a replacement for reading God’s Word to our kids, regardless of whether or not they understand what they hear. God’s Word has power. Children’s books don’t. When we plan a family vacation we plan the destination, the journey, the food, the budget, the entertainment – all down to every itty-bitty detail. But when it comes to our children’s spiritual journey, we often leave it up to chance. Perhaps you feel as I did: all thumbs, two-left-feet….clumsy. But here’s the thing: since I just used dancing as an illustration up there, I’ll just stick with it. I’m learning line dancing. Perhaps a little known fact about me is that I love country music. No. I love country music and I’ve always wanted to learn to line dance. But the thing is that I am clumsy. I can find 9 ways to Sunday to fall down. I am about as graceful as a bull in a china closet. No joke. But I am learning. I found some lessons online and I’m learning. And my neighbors are getting lots of free comedy entertainment when they glance through my windows. And in the same way, if we feel clumsy and two-left-feet about leading our children spiritually, we need to learn! Don’t just throw your hands in the air and “leave it to God”, because God left them in your care to provide for them physically, emotionally and spiritually! He gave you a responsibility…. and the joy is that He also gifted people with incredible creativity to provide us resources to help us learn this dance, so we can learn the steps and become graceful at something that doesn’t always come to us so naturally! 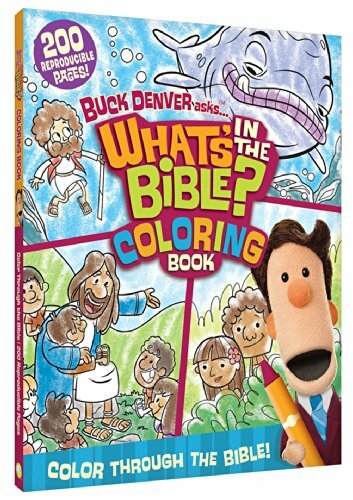 I want my kids to do more than just passively sit at the table while I read the Bible to them, so I use other resources during our school day to reinforce what we are reading. 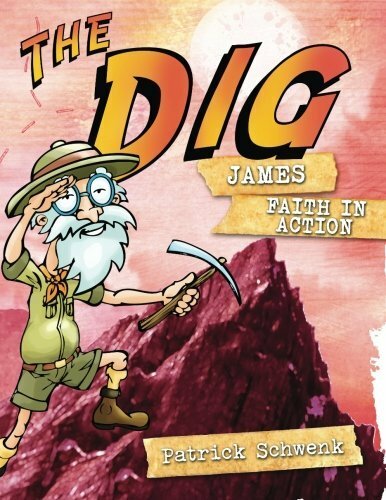 Here are 8 Bible study resources for younger kids. 1. Good Morning Girls – Did you know that Good Morning Girls offers resources for children so that your kids can study the Bible right along with you? I love it that I can include my kids in my daily Bible study so that I can take what God is teaching me and pass it right along to them in a way that they can understand it. 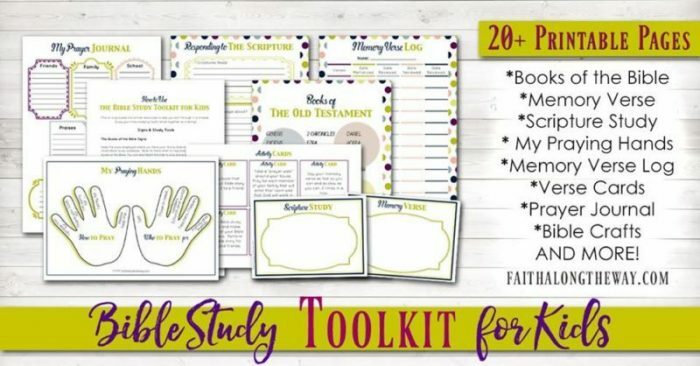 Each Monday, when Courtney shares the weekly resources, you’ll find printable study helps to use with your kids. 2. Grapevine Studies – I’m on the second year of using Grapevine studies with my kids. I love them because they are simple to use. 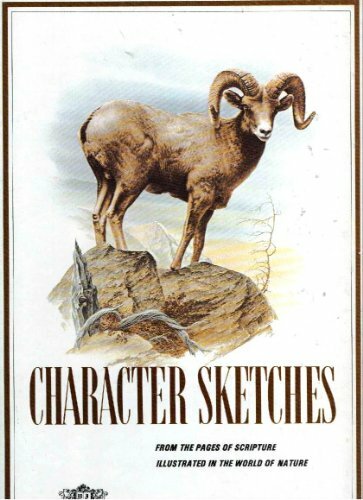 If you’ve never heard of Grapevine Studies before, they are booklets that help you draw your way through the Bible. They have studies that start with Genesis and work through each book of the Bible; they also have character study, and topic study books as well. Grapevine Studies offers workbooks for young children as well as older children. My youngest, who is 5, does them right along with us! 3. Not Consumed – If you haven’t visited the Not Consumed store, you really should! 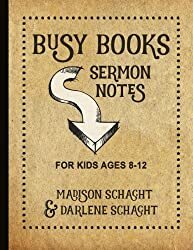 One of the best books I’ve seen there is a 4-week Bible study for kids on how to develop a quiet time. Seriously – I cannot wait to have my kids do this! Additionally, there is a whole study on the foundations of our faith – what we believe and why. 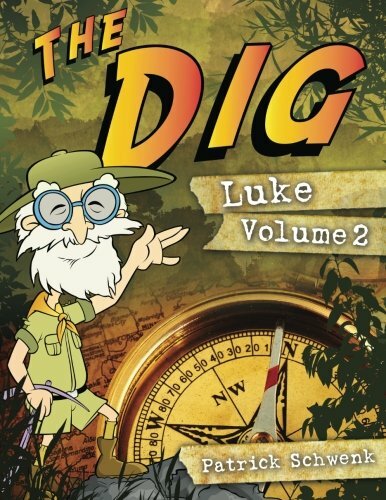 There is a kids and youth version, plus a parent guide. All very affordable! 4. 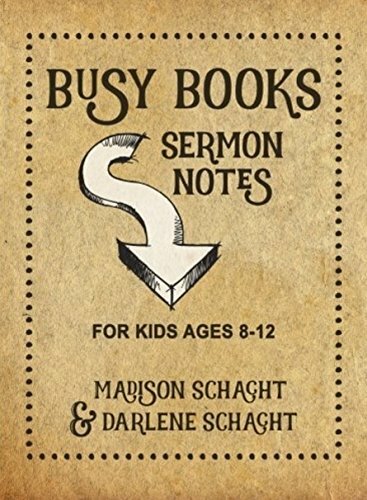 Busy Books – Sermon Notes for Kids – I totally love Busy Books by Darlene Schacht of Time Warp Wife and wish they’d had something like this for me when I was a kid. My parents taught us from the time we could write to take notes during the sermon. 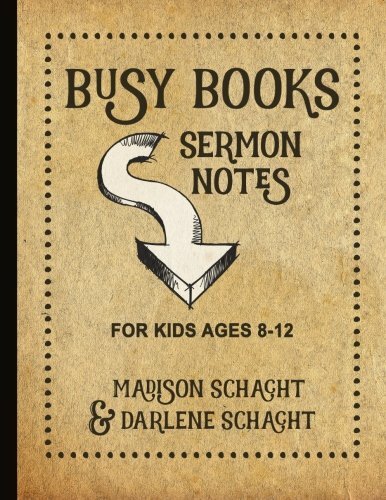 Busy Books not only have a list of keywords to listen for in the sermon, but it has a place to take a few notes, to doodle pictures about the sermon…as well as a point system. I can see this as a great reward system for parents to use with their kids! 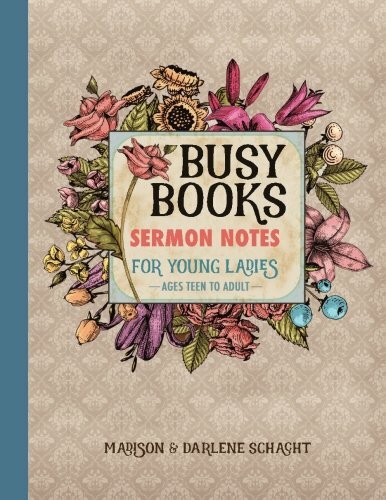 Plus, be sure to check out the Busy Books and More website where you can find more resources and freebies! 6. 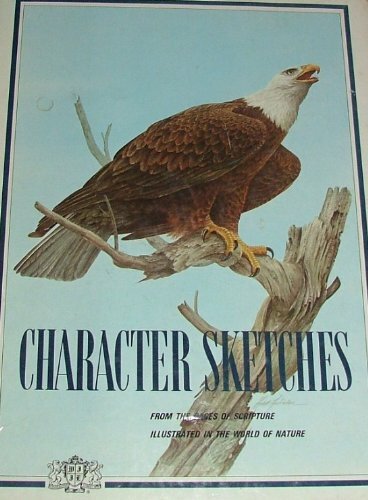 Character Sketches – These books are really nostalgic for me. My parents used them with us growing up, and I must say that some of the lessons they taught have stayed with me all of these years. 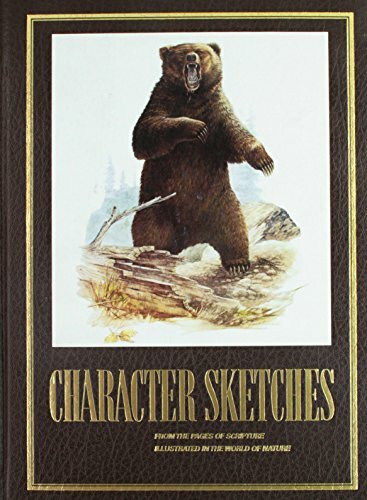 Designed to teach character, the Character Sketch books (Volume one, Volume two and Volume three) combine Bible stories and nature to drive home a lesson on the character qualities every Christian should cultivate in their life. 7. 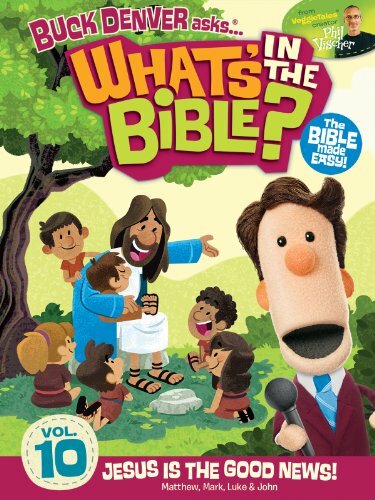 What’s in the Bible – Remember Veggie Tales? Seriously, you will never be able to watch a documentary on a water buffalo without singing that silly song, will you? 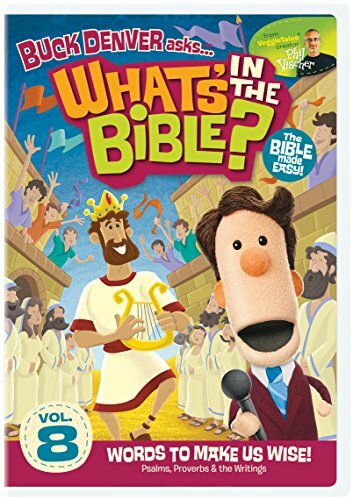 Well, after Big Idea was sold, Phil Vischer put his skills to work to create a new series for kids called “What’s In the Bible”; a series designed to help kids understand biblical truth on their level. With it, he created Jelly Telly, an online viewing program that teaches kids about the Bible and provides families with Bible study resources they can do with their kids. The monthly fee is super low. 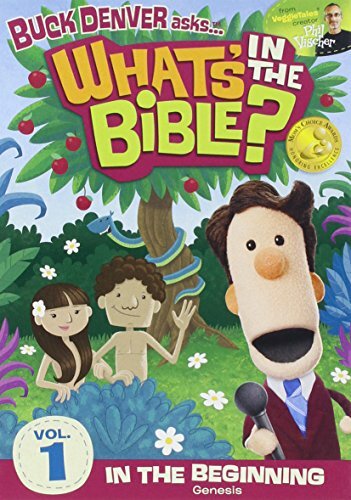 My kids absolutely love Jelly Telly, and I love it that they watch something that is building their understanding of God’s Word. 8. Worshipful Living – Can I take a moment to tell you about one of my blogging besties? Her name is Mandy, she created Worshipful Living and she and collaborate a lot, since we do a lot of the same sort of thing. Her site freebies are designed to get women in the Word, mine are designed to get women on their knees. We really compliment each other so well. But she’s done something that I am sort of thinking about doing with mine in 2017. 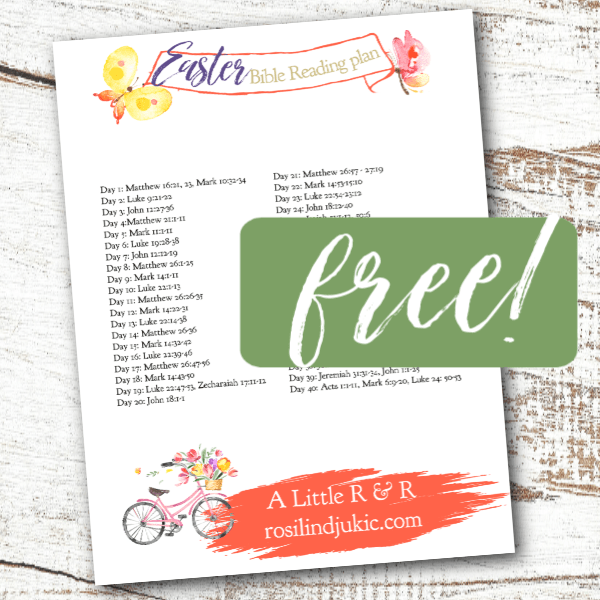 She offers a kids version of her Scripture Writing Challenge on her site. So, if you have a child who is writing, or just starting to write, stop over there and check out her store because her entire collection of 2017 Scripture Writing Challenges for women and for kids are on sale for a very low price to help your child write out God’s Word! 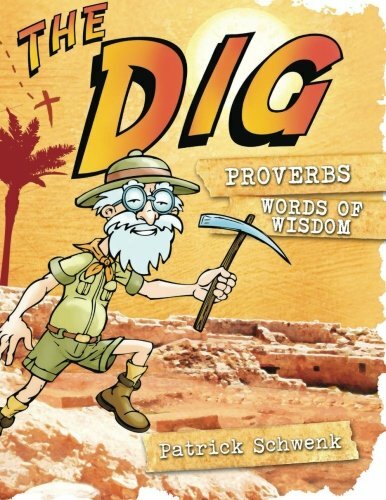 Here is a one more resource to help your children get into God’s Word! Sometimes it’s so hard to pick, but we chose Grapevine Studies for this year. I am also doing a character study with Character Concepts. My kids are in Awana and we will work with them on their lessons. I’ve heard Character Concepts are good, too! Yes, it is so hard to pick! This is great! It’s just the kind of think I like to talk about on my blog! Wonderful!! I think it’s something that should be talked about more…how we can disciple our children.